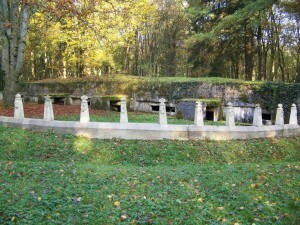 I lead tours of the Verdun battlefield, explaining all the historical and technical details of the sites we visit. I also explain the real reasons why the Battle took place, and its repercussions. 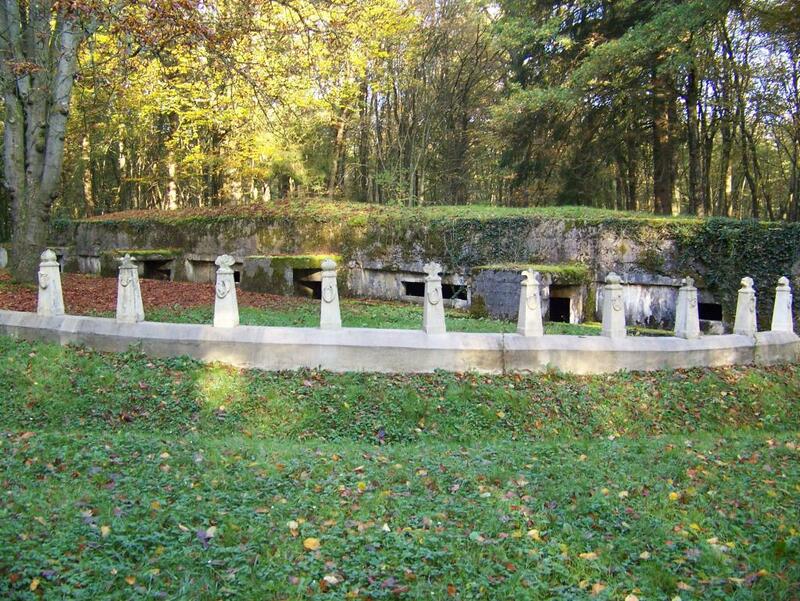 Bois de Caures – I describe the dramatic events that occurred here, at the very start of the Battle of Verdun. We also explore the story of the life and death of Colonel Driant. 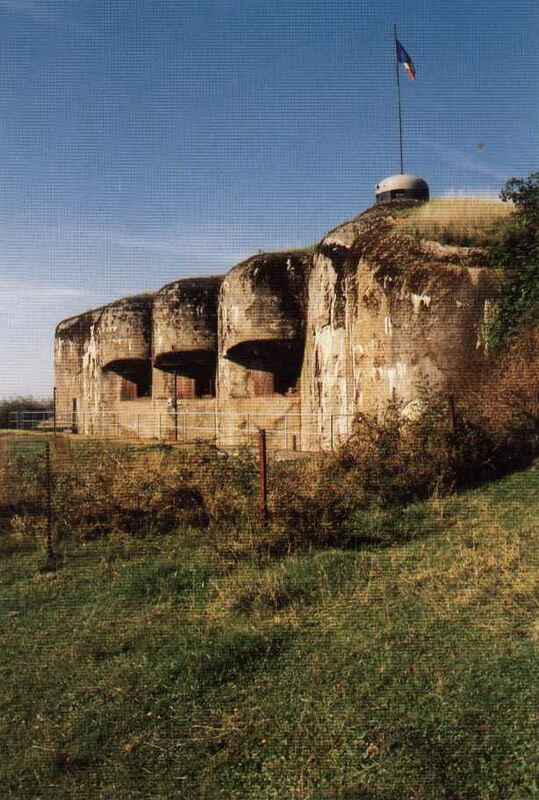 The Maginot Line, thought by many to have been a colossal ‘white elephant’ and a military failure, in fact fulfilled all that its planners had intended. I describe the original plans, and how they were curtailed when the French Army realised it needed to invest instead in tanks, anti-tank guns and modern aircraft. We visit significant sites, including powerful artillery ouvrages which were never to be taken by the Germans, some continuing to fight a week after the Armistice. 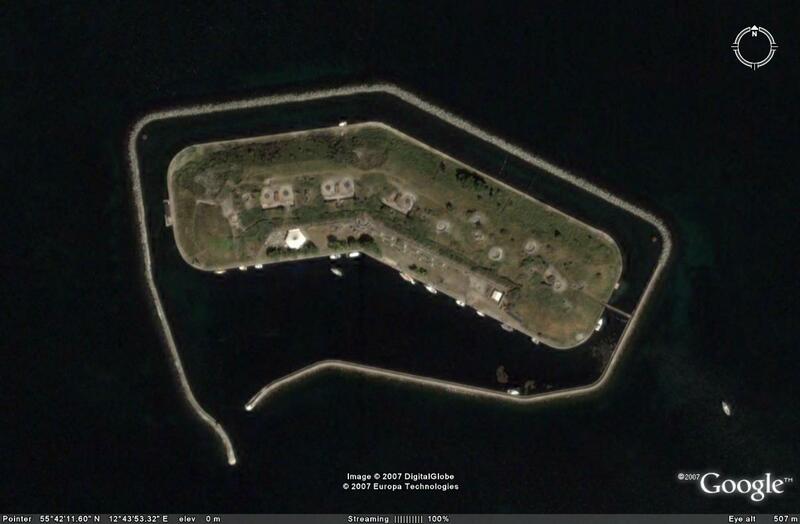 Shown are the gun embrasures of Bloc 4 of Fermont, where in 1940 the Germans came closest to capturing the ouvrage. 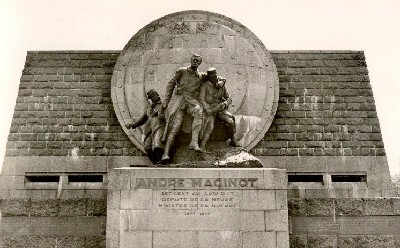 The impressive monument to André Maginot is situated on the Verdun battlefield, where he was seriously wounded. 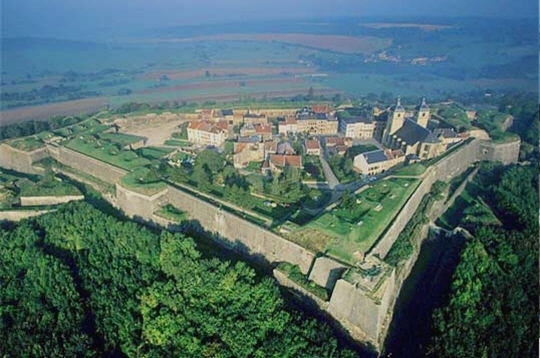 Montmédy, constructed by the Spaniards, was captured by Vauban who set about improving its defences as part of the Pré Carré to defend northern France. 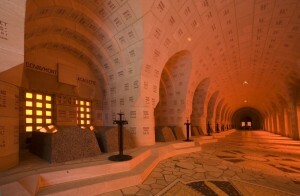 He did similar work at Verdun, including extensive water defences, a common feature of the fortifications he designed. 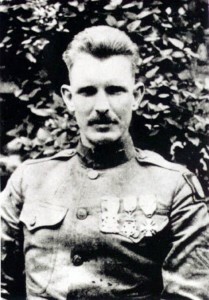 Here is a photo of the famous Sergeant York. 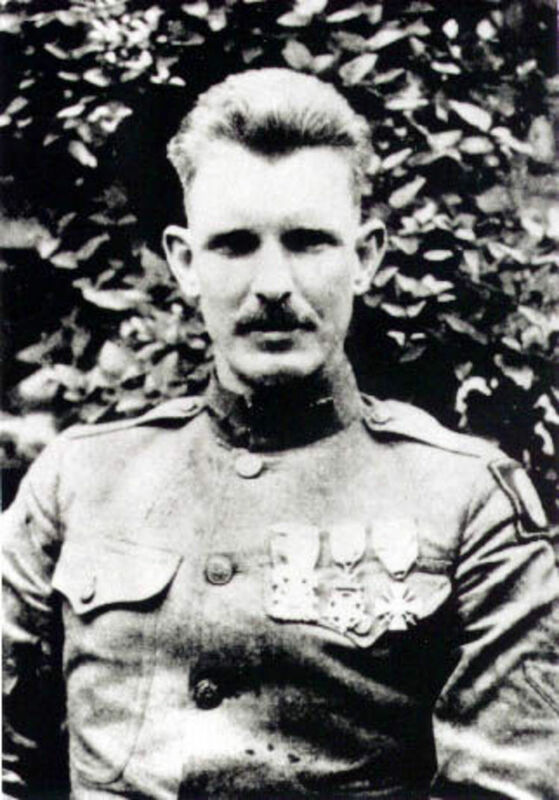 We can follow the Sergeant York Trail, site of his exploits. Further east is the impressive American Monument on the Butte de Montfaucon, surrounded by over a dozen German bunkers. American monuments abound in the Meuse-Argonne, ending with the Cemetery of Romagne, the largest US cemetery in Europe, and a place of peace and beauty. On my tours I people the countryside with the stories and the exploits of the Americans, great and lesser-known, who passed this way in 1918, helping to bring an end to the Great War. 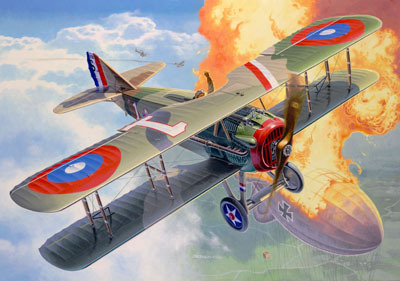 Here is a painting (from the box lid of the classic Revell 1/28th scale SPAD kit) showing Eddie Rickenbacker of the 94th – the American Ace of Aces – bringing down a German observation balloon. 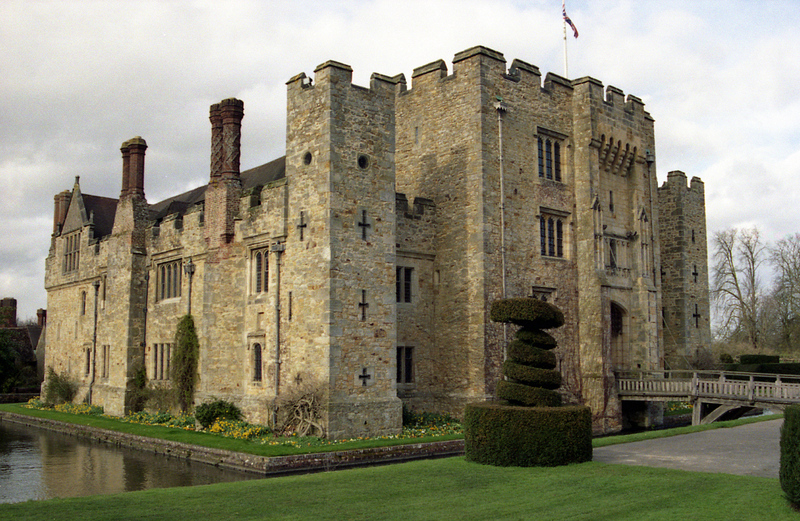 I have experience over many years of organising group trips abroad, to historical and cultural sites; examples: historic ship collections, fortifications in Switzerland and other European countries, cultural visits to London, Kent, Wales etc. 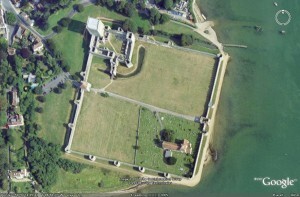 A Norman castle inserted in one corner of the Roman fort built to defend a base of the Classis Britannica, the Roman fleet which defended the island. A beautifully-restored fortified manor house set in extensive gardens, with an antique theatre and a lake. The home of the Boleyn family, it was at Hever that Henry VIII courted Ann Boleyn, the mother of the future Queen Elizabeth I.
HMS Warrior at Portsmouth Historical Dockyard, England. 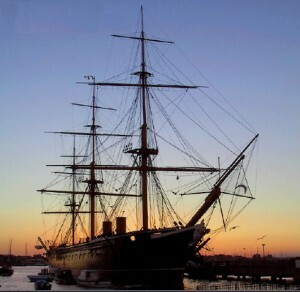 Portsmouth has an impressive collection of historic warships, from the Tudor battleship Mary Rose to M.33, a monitor which fought at Gallipoli. Other ship tours can include Chatham Historic Dockyard, HMS Belfast and the Cutty Sark in central London, and Brunel’s magnificent SS Great Britain back in the dock in Bristol where she was built. I am an expert on historic military aircraft, and can lead tours to many collections in Europe. 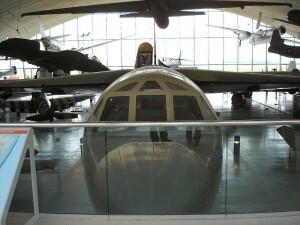 Pictured is the first view one gets on entering the American Hall at the Duxford Imperial War Museum Collection, England, showing the cockpit of the huge B-52. An expert on fortification since the earliest times, I can lead specialist tours to many British and European sites, including France, Belgium, Germany, Switzerland etc. 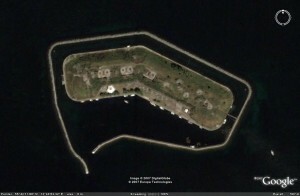 Pictured is the Flakfort, Copenhagen, Denmark.